The debut EP simply called 7 was released on June 5th via Darkspawn Records. 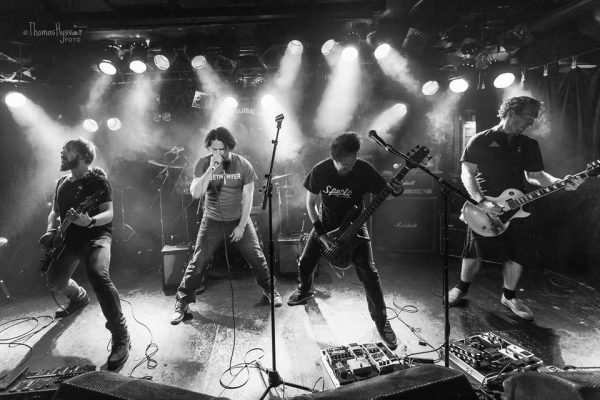 The members of the Norwegian 5-piece come from versatile musical backgrounds, but their love for metal is the overlapping element. I, The Betrayer invested two years to produce their debut EP in order to ensure satisfaction with the representation of themselves as a band and their collective vision, spawning from different branches of the same tree. The love for classic heavy metal is ever so clear on this EP and is reflected in the musicians technicality. ‘Credulity’ jumpstarts this EP with a rigorous heavy metal pulse. The clean and melodic vocals on this EP sound almost calm in contrast to the instruments, just as the spoken vocals on ‘Creatures of Hate’. It is a contrast that seems a little bit odd at the beginning, yet it works and is a confident statement. All songs seem to follow solid recipes, sometimes dusting a bit of play with the unexpected on top. After the first energetic minutes, the album is taking a swan dive with the music’s pace and intention. It seems like the generations of heavy metal bands to follow Metallica’s Black Album “need” to feature at least one slow paced song or a ballad on their albums – maybe the intentions behind this should be revised. The song-writing on slow songs generally tends to be a little bit weaker due to overthinking, as it is very difficult to create slow paced songs in this genre that do not sound synthetic. Nevertheless, I, The Betrayer try to manage this on the second half of 7, as each slow paced song carefully picks up intensity. Overall, this EP seems to sit quite safely on the shore, sometimes dipping the exploratory big toe into the ocean. Perhaps I, The Betrayer will risk a plunge the next time. “7” is available via iTunes, Tidal and Spotify! 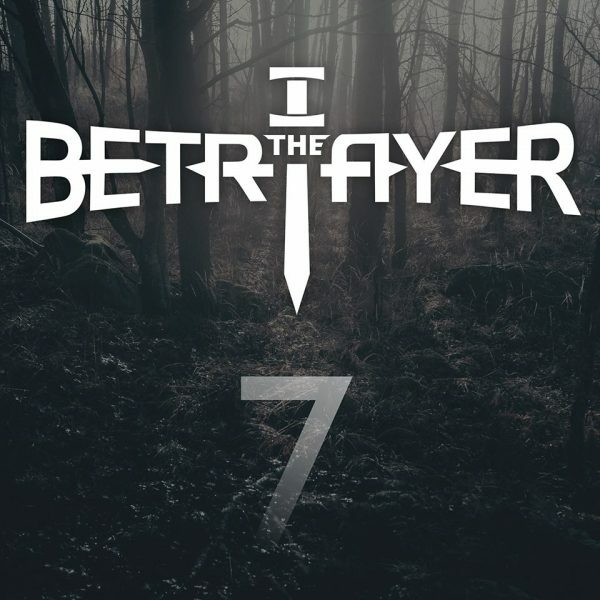 Follow I, The Betrayer on facebook for updates and keep an eye on their official website!